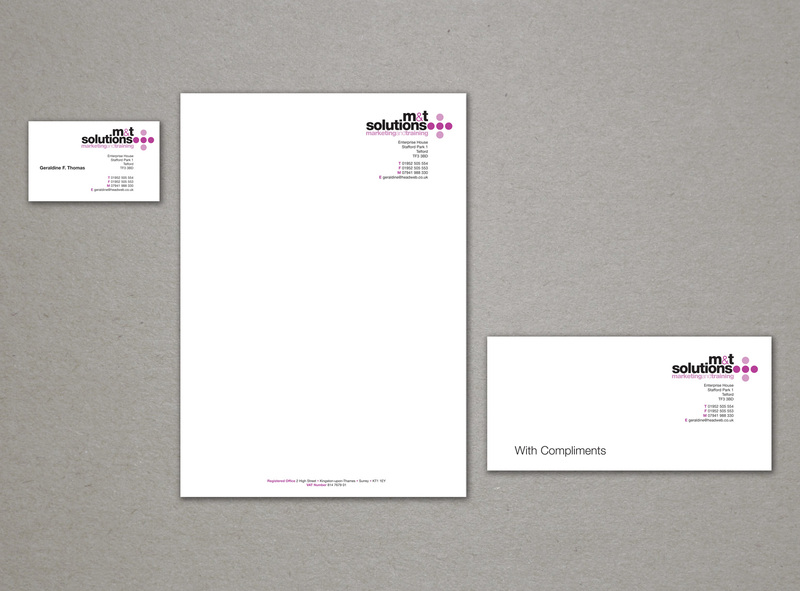 Identity for a local business specialising in marketing and training. Art direction was towards a more contemporary approach, using a simple sans-serif typeface and basic graphic elements. The result is a non-intrusive corporate logo & branding solution with scope for a diverse range of applications.